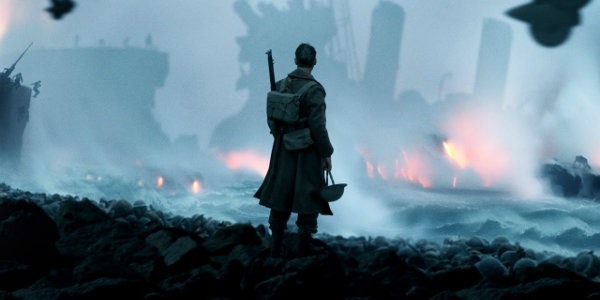 Now his latest movie, Dunkirk, is set to join the others among the movies that have crossed the half-billion dollar mark at the worldwide box office. The war movie easily won its opening box office weekend when it debuted back in July, and then it continued to show strength in the subsequent weeks through the rest of the summer. The film has also become a critical darling in addition to its financial success, earning a remarkable 93% “Certified Fresh” rating on Rotten Tomatoes as well. It is also interesting to note that Dunkirk had no clear-cut star lead actor/actress unlike the other movies that were released during the summer. So Dunkirk’s success is one that makes Christopher Nolan’s ability to turn any project to gold all the sweeter. There is still time left before Dunkirk‘s official close at the box-office, so we will have to wait to see what the movie will end up grossing. While we wait, be sure to check out our other news to see what movies like Wonder Woman, Spiderman: Homecoming and IT are grossing.